BronyCon is the world’s largest convention for and by fans of the animated TV series "My Little Pony: Friendship is Magic." Starting out as a one-day event in New York City with just 100 attendees, BronyCon has grown over the years to a weekend-long extravaganza drawing over 8,000 fans from every corner of the globe. 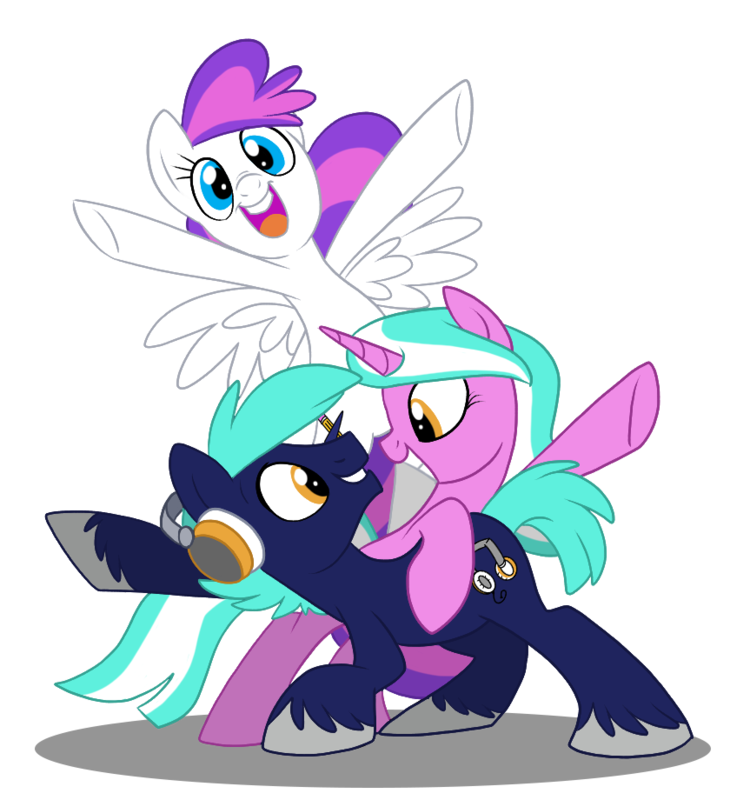 Featuring show guests, an incredible panel lineup, BronyPalooza, a fully-stocked vendor hall, screenings, contests and so much more, BronyCon has something in store for everyone.